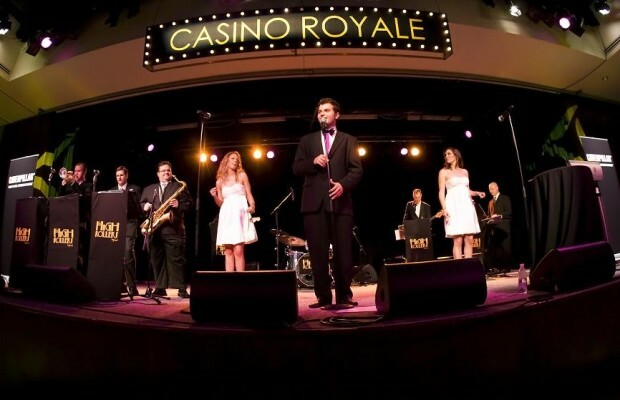 The High Rollers specialise in corporate functions, charity balls, gala dinners, conferences, christmas parties and has performed right across Australia and internationally. 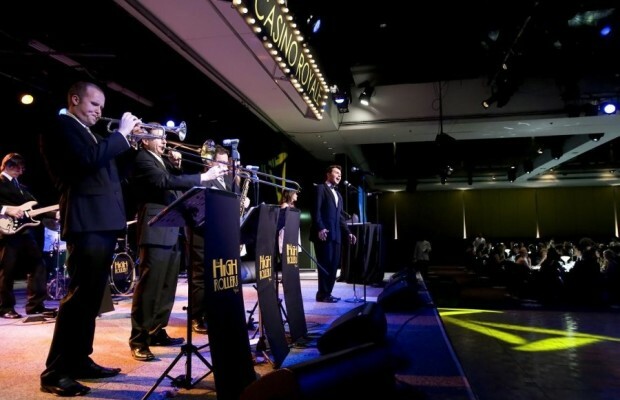 The High Rollers specialise in corporate functions, charity balls, gala dinners, conferences, christmas parties and has performed right across Australia and internationally. The High Rollers are truly a professional band and will add all the style, elegance and excitement you need to give your event that touch of magic to be remembered. 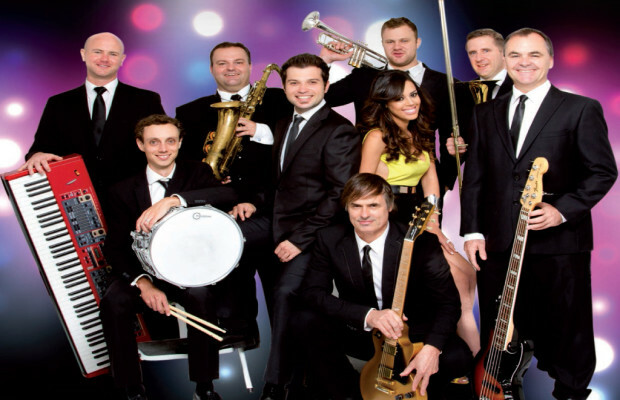 The High Rollers have a huge repertoire list to suit all occasions, they give you non stop dancing medleys from the most memorable party tunes from Disco to Swing, Motown to Latin, from Funk to Pop.